For the first time in London, this innovative training experience, run by Training2Care, will give you an understanding of what a person living with dementia experiences daily. 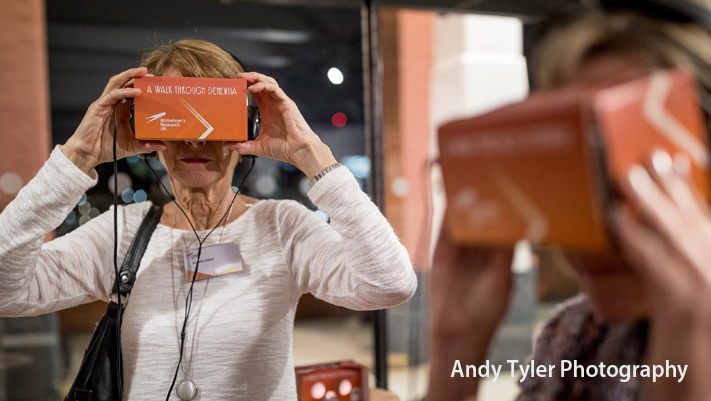 The Virtual Dementia Tour takes away people’s primary senses, to let them experience the fear and frustration those with dementia go through on a daily basis. 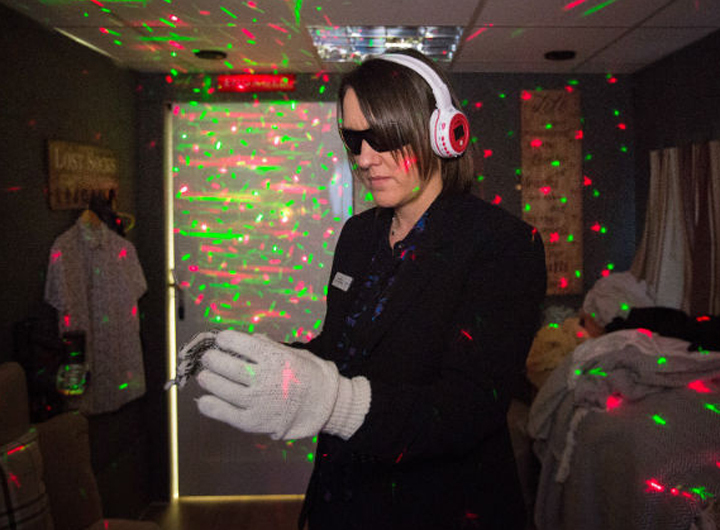 By the end of the tour you will be able to recognise the issues people with dementia face and enable you to think about what will best suit their needs. Sessions are on a first come first served basis and can be booked at the Virtual Dementia Tour Stand A11. Training 2 CARE’s Managing Director, Glenn Knight comments “The VDT is the only method of helping staff and families to really understand the changes that we need to make to become a dementia interpreter. By understanding the issues faced by a person with dementia, we can unlock new ways to communicate, understand their behaviours, reduce frustration, anxiety and really improve their lives. Training 2 CARE are proud to have delivered this amazing training across the UK and will continue to increase knowledge by allowing you to walk in their shoes”. Put yourself in the shoes of someone living with dementia. Because dementia is so complex, and each person’s experience of it is unique, we, at Alzheimer’s Research UK, can’t tell every story, but we hope the one we tell through A Walk Through Dementia will help you think a little differently about dementia. 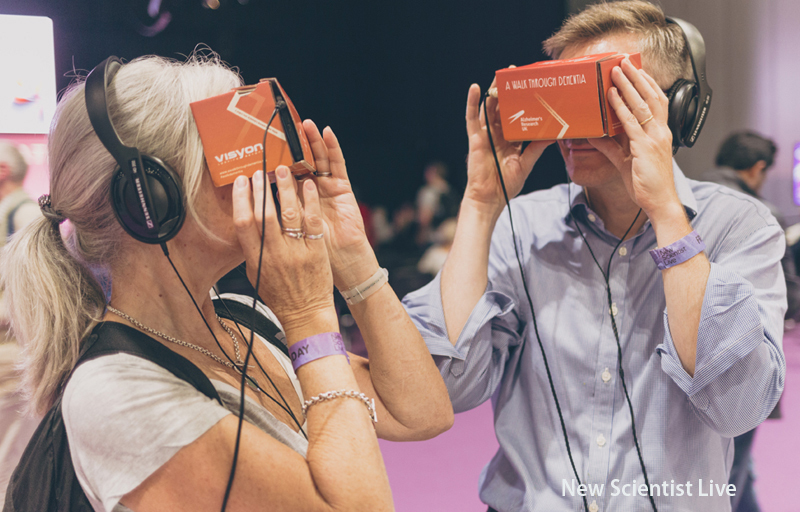 Presented in virtual reality, you’ll look at everyday life through a new lens. You may be familiar with some of the symptoms you’ll experience, others may surprise you. This app was developed by Alzheimer’s Research UK, guided by people living with different forms of dementia. Who would benefit from this session? Visit Alzheimer’s Research UK on Stand F4. 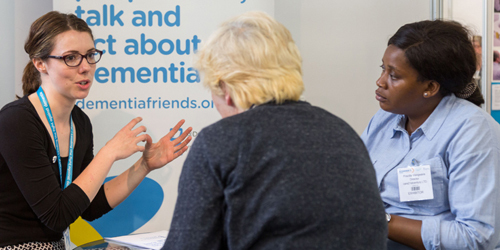 These sessions allow visitors to have a free 20-minute confidential consultation with an Alzheimer’s Society Dementia Advisor who can offer advice and support to people affected by dementia. They can be booked onsite on the day at the Alzheimer’s Society stand F10 and are on a first come first served basis. These popular 1-2-1 clinics allow visitors to have a free 25- minute confidential consultation with an Admiral Nurse. 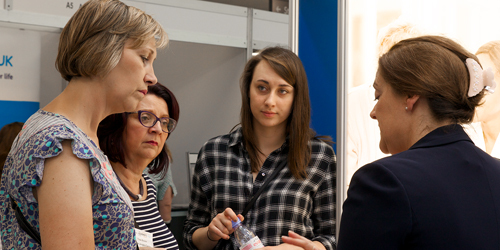 Sessions can be booked onsite on the day at the Dementia UK stand F1 and are on a first come first served basis. The clinics were fully booked for both days and were able to offer invaluable advice and support to carers of people with dementia. 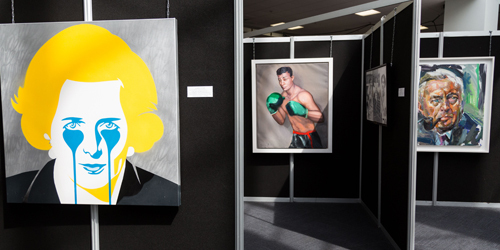 View a collection of original artworks created for The Alzheimer’s Show by highly acclaimed and talented artists. It features famous icons – including Margaret Thatcher, Rita Hayworth and Prunella Scales, all of whom either lived or are living with dementia. This unique project is part of our ongoing aim to help raise awareness of dementia. Table Tennis – The World’s Number One Brain Sport! So designated, by United States and Japanese Neuroscientists after extensive clinical studies. 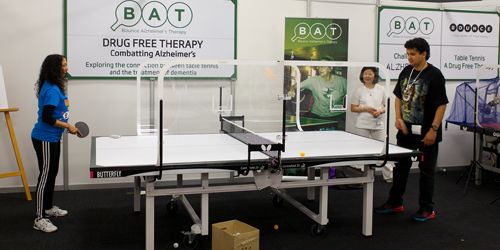 Come and take part in a table tennis challenge with a specifically designed table and bat and discover how this activity can help in the early stages of dementia.